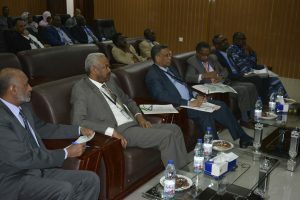 Sudan Currency Printing Press held a workshop on securing documents and documents for judicial and judicial bodies on Sunday 5/3/2017, Chief of the Judiciary / Maulana Abdul Majid Idris, Director of Criminal Evidence, Major General Abdul Aziz Malik, Deputy Attorney General Mohamed Othman Al-Sherif, A number of judges, prosecutors, lawyers, members of criminal evidence, university professors and representatives. Newspaper representatives and SUNA news agency. At the beginning of the workshop, Maulana Mohammed Barakat AlZubair, the legal consultant at the company and the workshop coordinator, welcomed the importance of the workshop and its aim to enlighten the judicial and judicial agencies about securing documents. 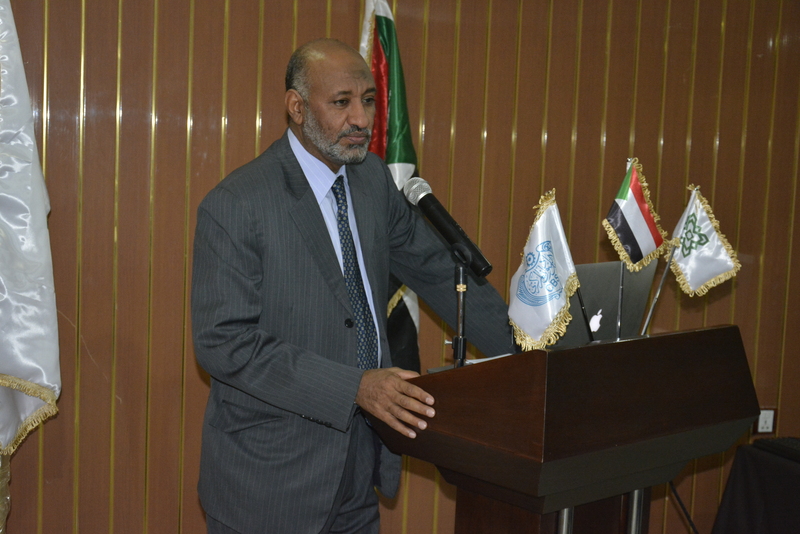 Mr. Salah Ahmed Ali, Director General of the company, welcomed the guests of the company and explained what the Sudan Currency Printing Press is doing from a leading role in the field of printing many official documents, secured documents, university certificates, electronic aranic and others, because of its high insurance capabilities and Sudanese cadres. Trained and qualified. 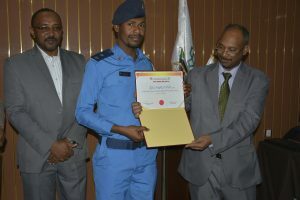 The workshop included several papers, the most important of which were a paper on the general insurance features of the documents, which were presented by Eng. Omar Ahmed Mukhtar, Advisor to the General Secretary of Production and Eng. Abdullah Mohamed Ali, Director of Development and Research Department. The paper dealt with the importance of securing all documents to protect against fraud and counterfeiting, , University and all documents of value. Eng. Ngm Eldeen El Sayeid, Director of the Insured Production Department, presented a practical application of some important documents, and how to identify the integrity of the publication, by reference to the insurance marks of the document or document. At the end of the workshop, many of the discussions and inquiries were presented by the attendees, during which the workshop reached a number of recommendations aimed at protecting the state and protecting citizens from the risk of fraud and counterfeiting. In conclusion, the Deputy Director General d. Abbas Ahmed Mohammed presented a speech of thanks to the audience, confirming the company’s reception for all inquiries and consultations on securing documents and official documents, announcing the readiness of the company to meet all requests to print documents secured by high technology. 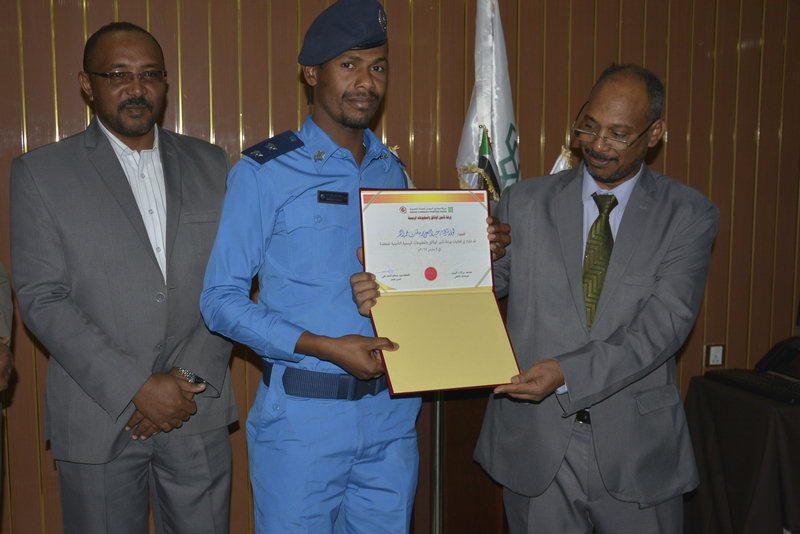 Finally, certificates of appreciation were presented to the participants in the workshop.